What was already the coolest zoo I’ve ever been too, is about to get even better. 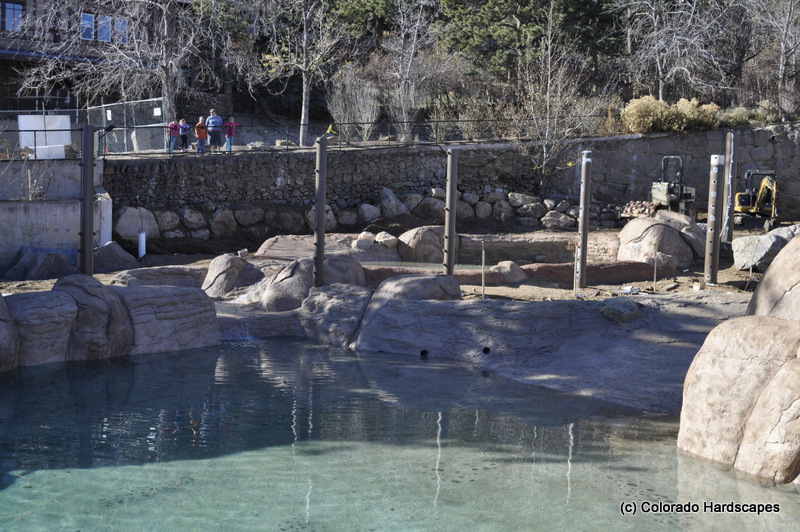 Cheyenne Mountain Zoo’s Encounter Africa exhibit is nearing completion! The lions have new territory, the elephants have a new pool, shower, and toys, the rhinos have a new pool, and the meerkats have a new termite mound and hollow log to explore. Be sure to visit in 2013 to check it out!